Pega 7.2.1 provides multiple enhancements to big data capabilities in decision management. You can create external data flow rule instances and run them outside of the Pega 7 Platform. This solution utilizes the infrastructure of external systems to process large amounts of data and improves the performance of the Pega 7 Platform by decreasing the data transfer between external data sets and the Pega 7 Platform. 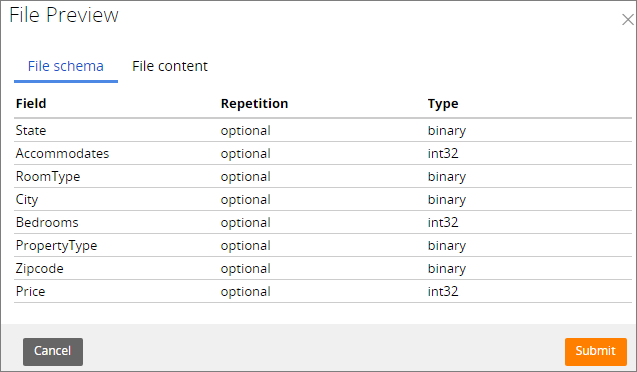 Additionally, you can connect to Hadoop Distributed File System (HDFS) data sets that store data in the Apache Parquet file format. With the external data flow (EDF) rule type, you can utilize the Hadoop infrastructure to run predictive models directly on an external HDFS data set and write results to the external data flow destination. Similar to how you configure the data flow rule type, you can configure external data flow rules on a graphical canvas where you apply processing instructions in the form of shapes and connectors. On the external data flow rule canvas, you can place Source, Predictive Model, Filter, Merge, Convert, and Destination shapes. When an external data flow rule instance is started from the Pega 7 Platform, an external data flow run process is created. The external data flow translates the processing instructions into MapReduce jobs that start a YARN ResourceManager application in the Hadoop infrastructure for data processing. 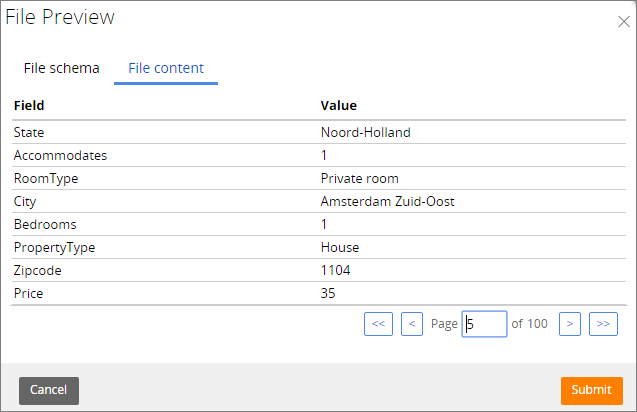 When the external data flow run finishes, the results are written to a destination and all resources that were applied to the external data set are removed. You can configure the YARN ResourceManager settings on the Connection tab of a Hadoop record. You can manage all external data flow runs from the External Processing tab of the Data Flows landing page. On that tab, you can start, stop, or restart an external data flow run. You can also view detailed information about the status of each run by clicking it. From the Pega 7 Platform, you can access an HDFS data set that stores data in Apache Parquet files and perform various operations on that data set. This file format is available to any project in the Hadoop environment for all data processing frameworks, data models, or programming languages. You can select Parquet as the file type for the HDFS data set. You can also select a compression codec (Snappy or gzip) for data set write operations. For the Parquet files, property auto-mapping is used by default. 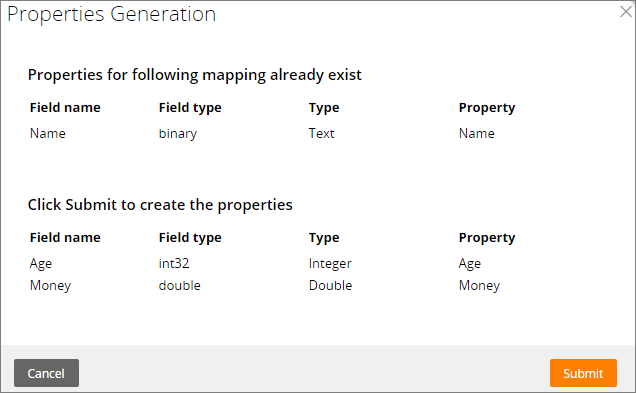 Additionally, you can generate properties from the Parquet file that do not exist in the Pega 7 Platform.